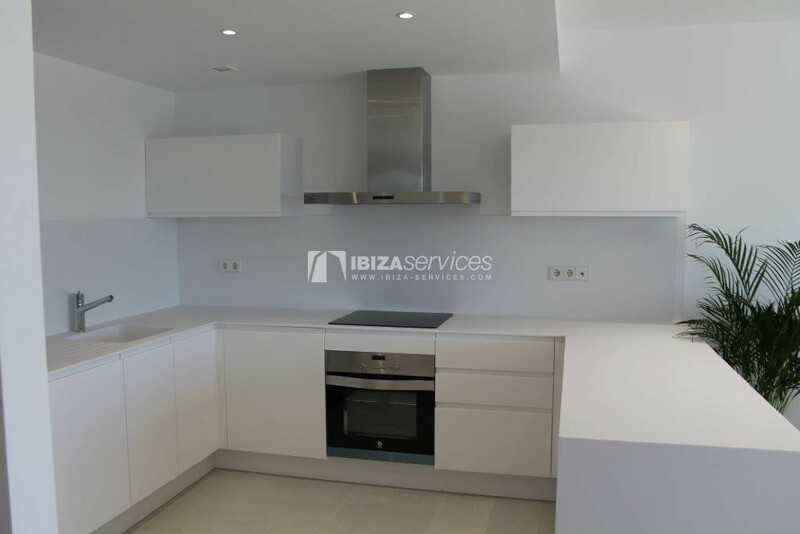 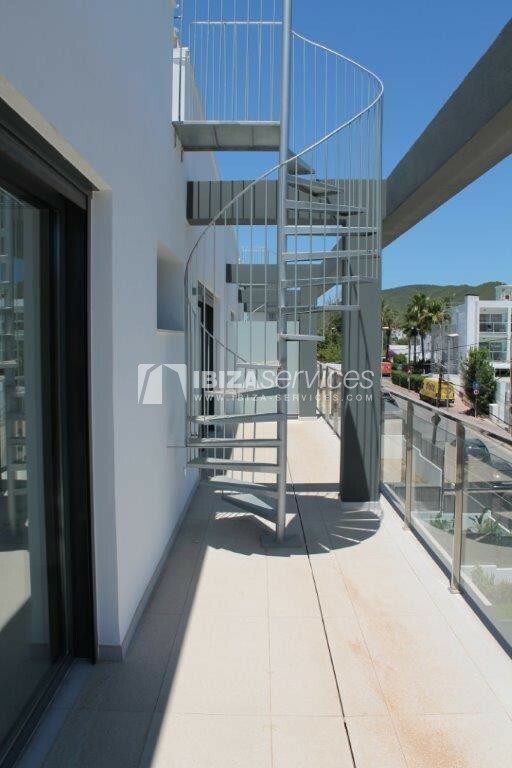 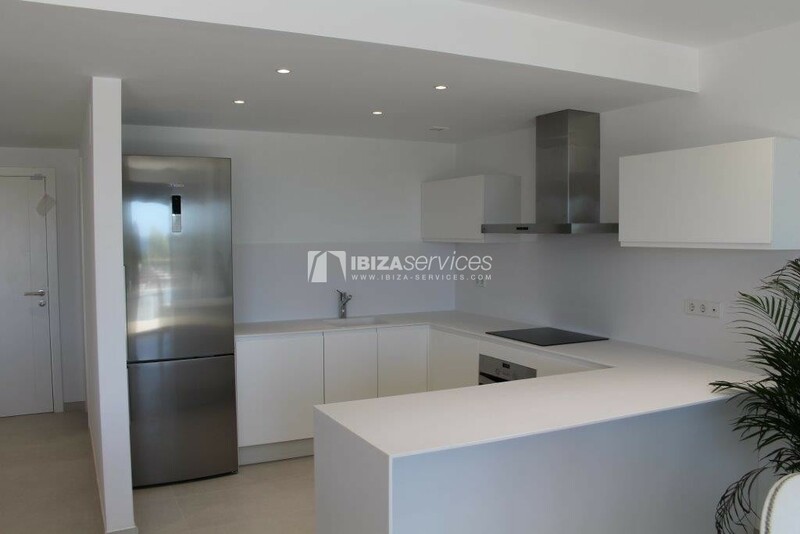 Brand new promotion with different apartments and duplex for sale close to St.Eulalia. 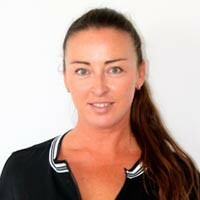 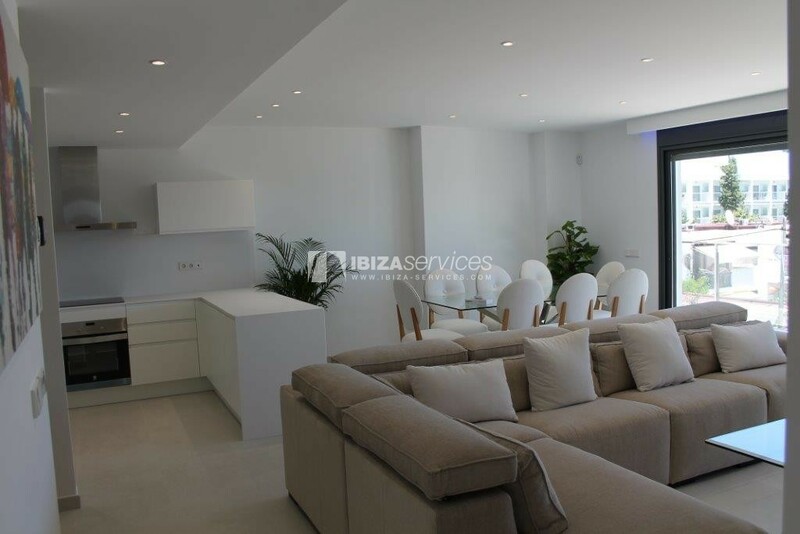 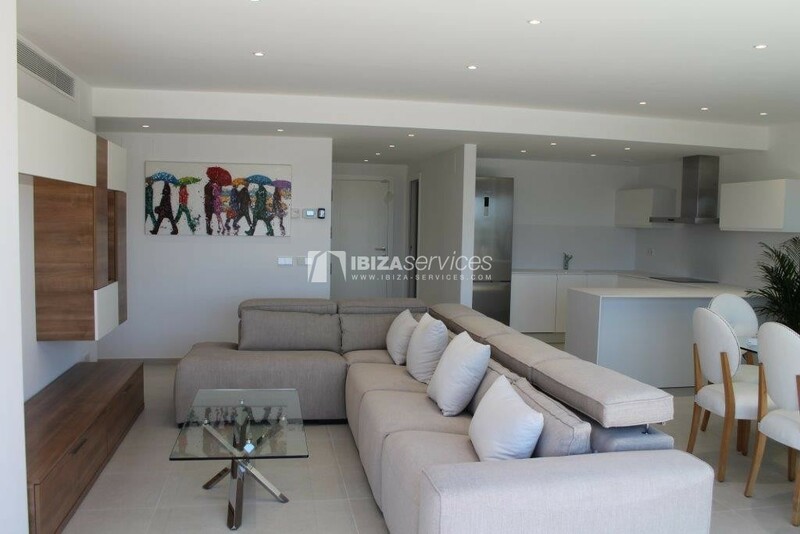 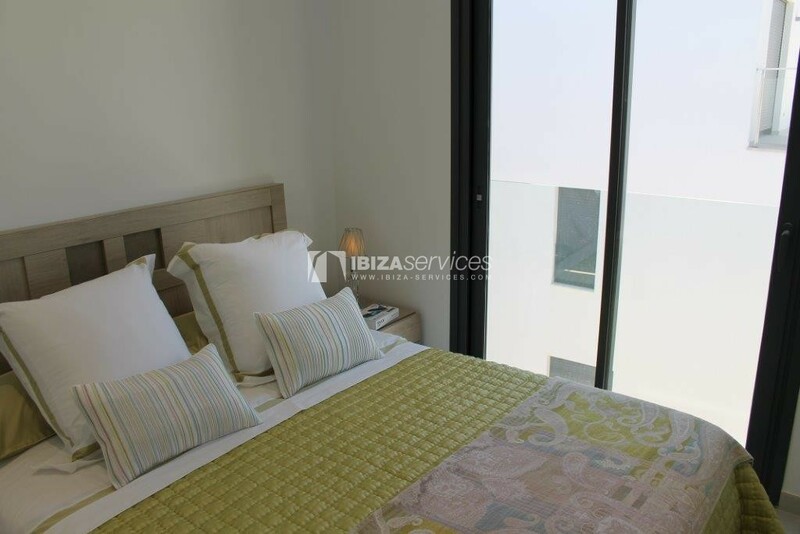 The penthouse apartment has 3 bedrooms , 2 bathrooms, terrace, modern open kitchen , living room with dining area. 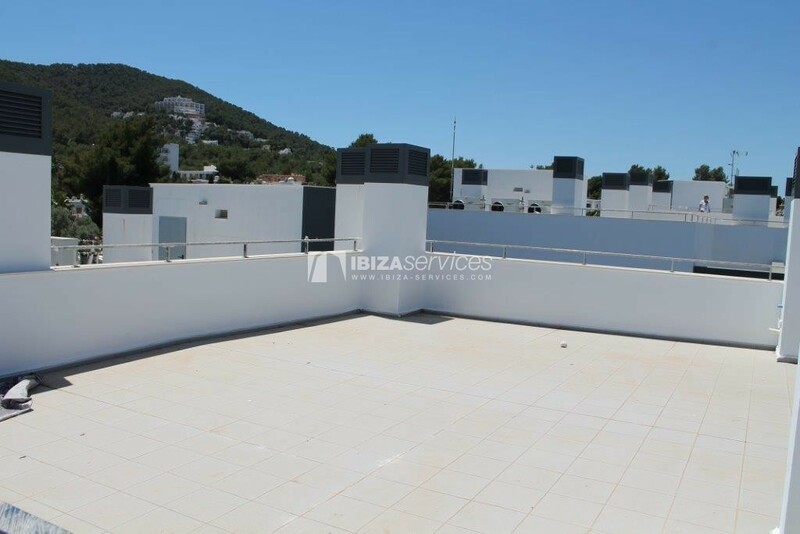 Roof terrace of around 80m2. 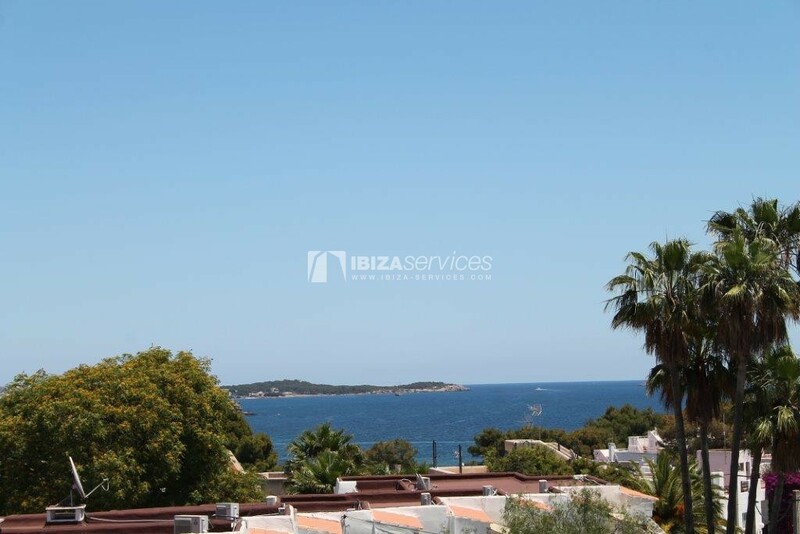 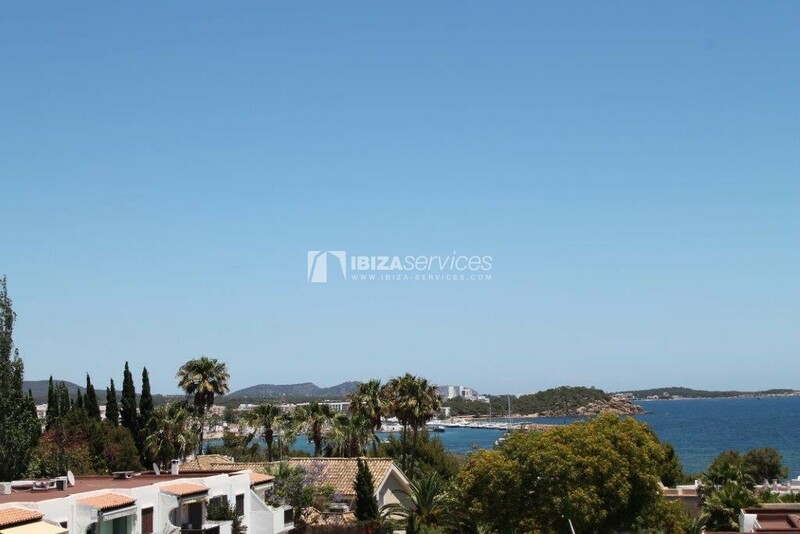 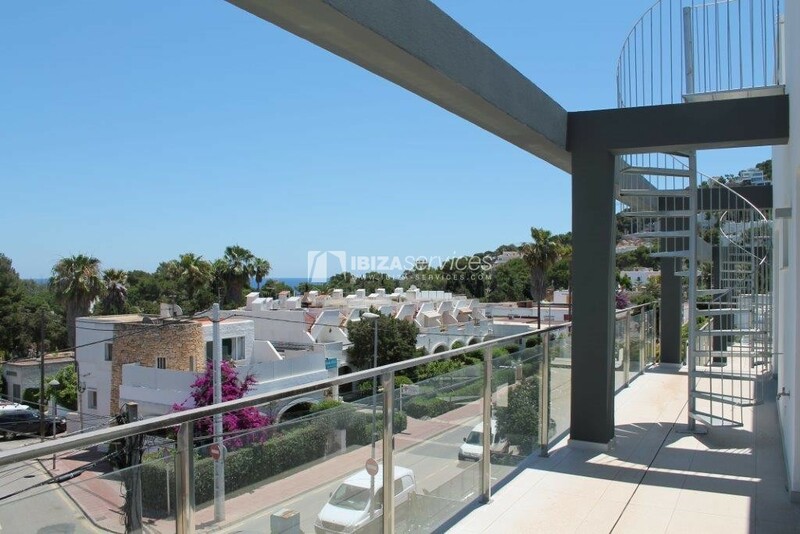 Great sea views and views on the port of St.Eulalia. 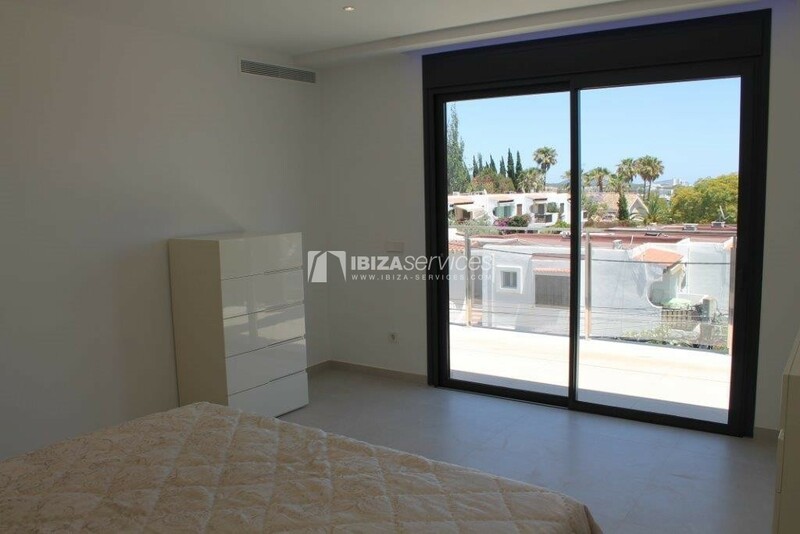 Available underground parking spaces with storage rooms for 25.000 euros.